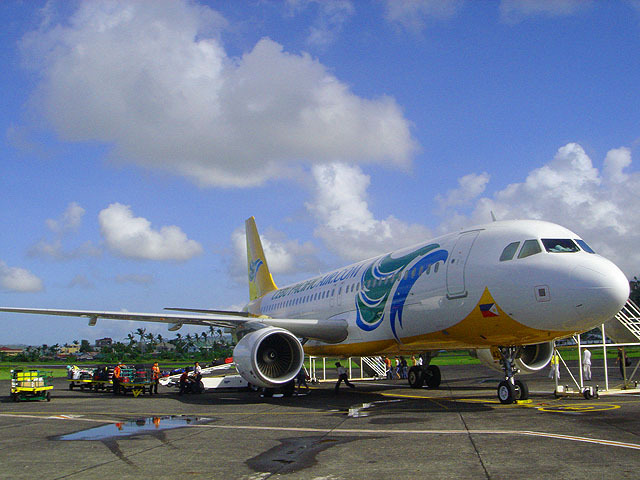 Fly to all your favorite international destinations via Cebu Pacific Air for only half the price! 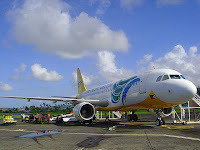 Cebu Pacific Air now offers its latest international seat sale promo featuring 50% off on all international destinations including discounted rates on selected domestic destinations starting at 88 pesos today January 16, 2012 until January 19, 2012 or until seats last for travel periods March 1, 2012 to May 31, 2012. Until January 19, 2012 or until seats last. Until January 19, 2011 or until seats last.